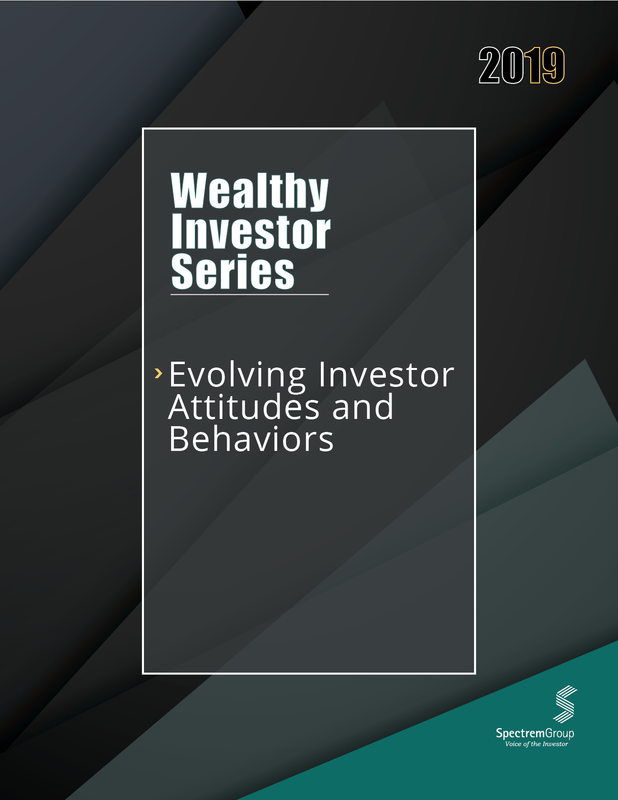 Evolving Investor Attitudes and Behaviors highlights how investors feel about their financial futures today and compares those attitudes to the attitudes from the past. Future expectations are addressed, as are specific attitudes regarding American politics and taxes. Included in the study is an indication of a decrease in investor involvement in investing, and the desire for an all-inclusive goals-based approach to investing. More than half of investors believe they are better off financially than they were a year ago. A slightly higher percentage believes they will be better off financially a year from now. Similar to 2015, political gridlock is seen as the greatest national concern for investors. Health issues are the largest personal concerns in 2019. In 2009, financial issues were the biggest personal concerns. The 2018 Tax Cut and Jobs Act was rated at 44.00 on a 0-to-100 point scale as impacting the lives of investors. Those in SALT states and with higher incomes are the most likely to indicate the new tax laws have impacted their lives. To purchase, or for more information, contact Randy Wostratzky at 224.544.5195 or rwostratzky@spectrem.com.